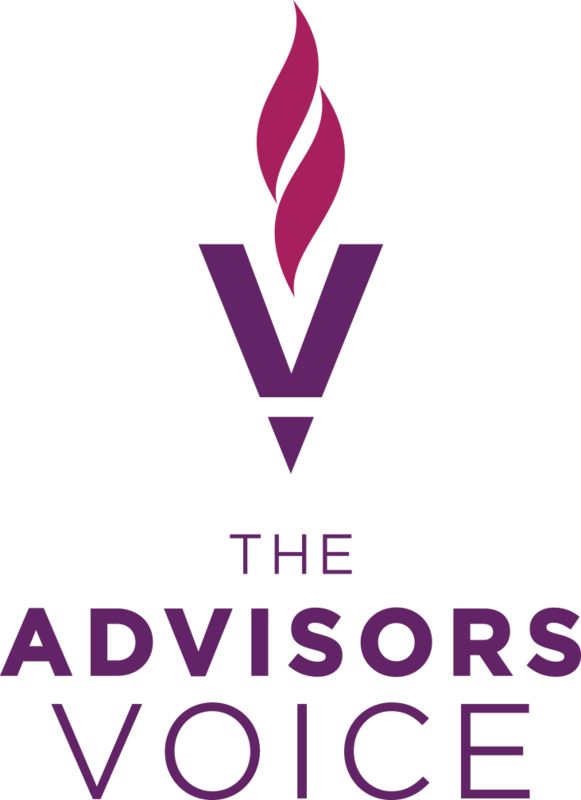 This Denver-based advisor’s website and blog presence played an important role in helping him find a buyer for his firm after decades as an independent RIA. 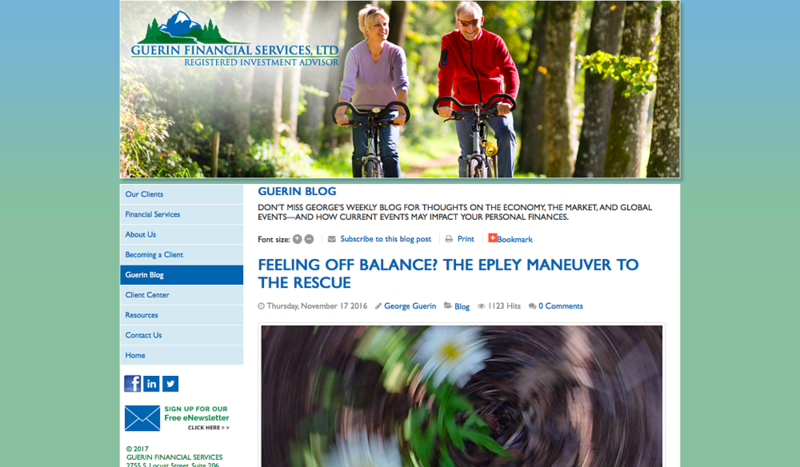 While owner George Guerin stopped blogging after the merger was complete in January 2017, his three-year catalog of weekly blogs is still part of the site’s library. Our team first began working with Guerin Financial with the development of the firm’s custom website copy in 2013.